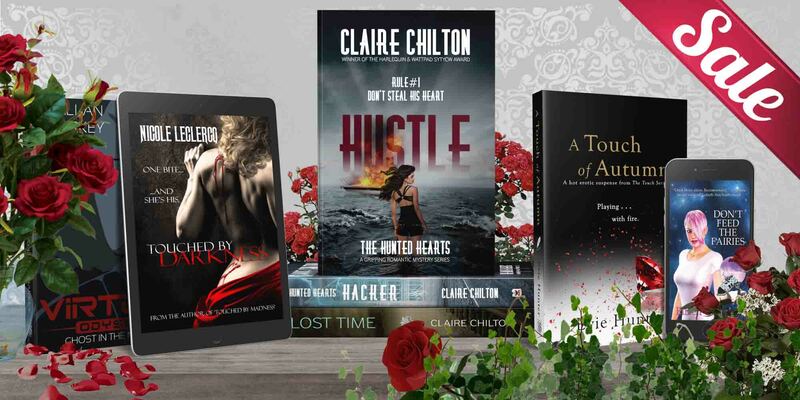 If you're looking for thrilling new reads from award-winning and bestselling authors, then look no further. Ragz Books is home a wide range of prolific and popular authors. Explore the genres below to find your perfect story. ROMANCE - Explore our range of great romance novels and fall in love with the right book for you. FANTASY - Explore spellbinding tales of magic and fantasy and see where the magic takes you. MYSTERY - Investigate criminal masterminds in their darkest hour in a range of thrilling adventures. Sign up for our newsletter, and we'll send you an email next time we're giving books away.